Nairobi is home to hundreds of thousands of orphan children. It is also home to the world's largest slums. Thousands of men, women and children live in absolute squalor -- each day searching through piles of trash and garbage in a desperate attempt to find food. 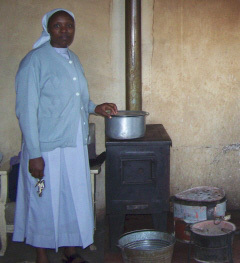 With Child Rescue Missions in Bahati and Kiamumbi, the Missionary Sisters are working to provide food, shelter and hope to those most in need. 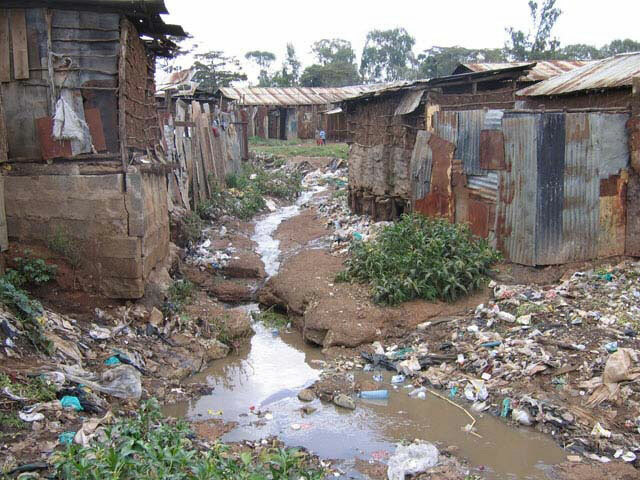 This is Korogocho slum, home to more than 400,000 of the 2 million people in Nairobi who live in slums. HIV/AIDS is rampant. Food is scarce. Clean water is an extravagance. Toilets and showers are unknown. 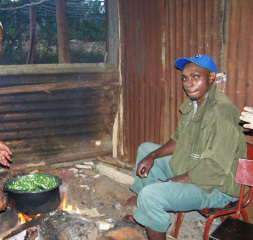 Many of the orphans who come to the Missionary Sisters are from Korogocho and the other similar slums.